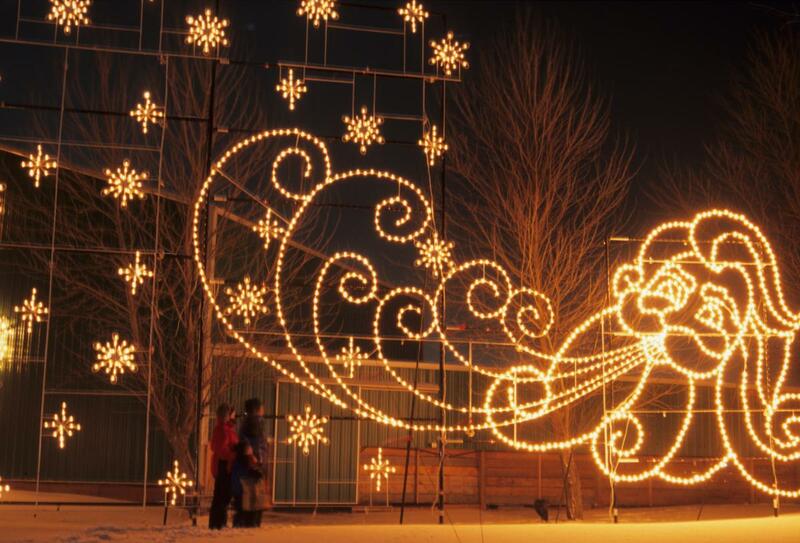 Head to The Forks as the the holiday season and its a frenzy of festivity kicks off this Friday from 5 to 10 p.m. There will be in-store specials, a Kal Barteski custom script pop-up, Third + Bird vendors, and a dream catcher workshop by Teekca’s Aboriginal Boutique. Festive drinks will be available at The Common, while DJ Mama Cutsworth will be on hand. There will also be activities for the kids and child care. 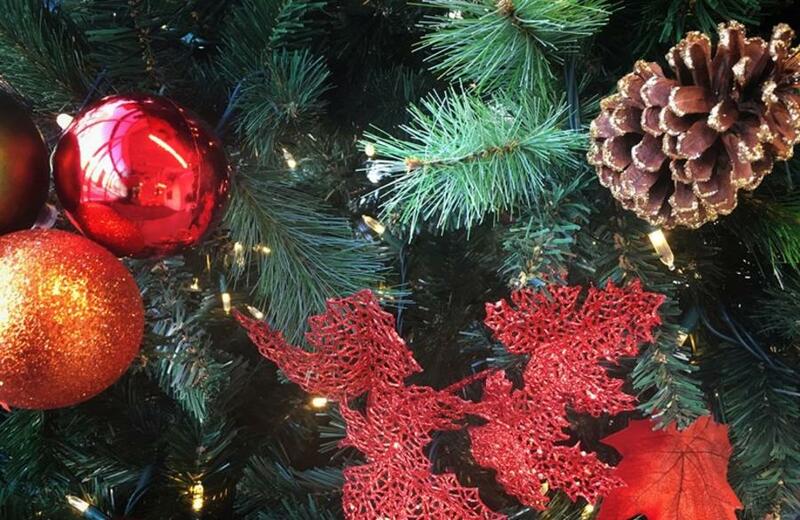 The Canad Inns Winter Wonderland is your one-stop destination for everything merry and bright. With over a million lights and 26 different themes, there will be no shortage of displays to leave you awestruck. 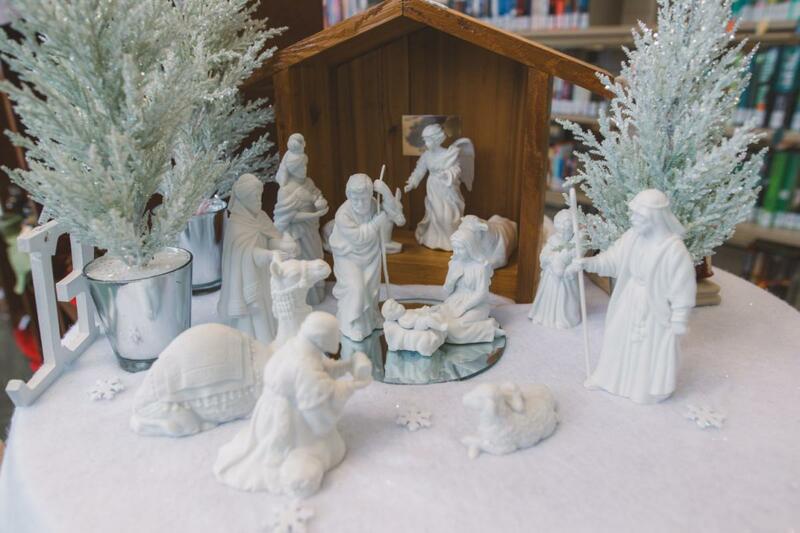 Library Allard will be hosting the annual Crèche Festival with over 300 different crèches from around the world. Each crèche is made with a different type of media to depict the different views and versions available. 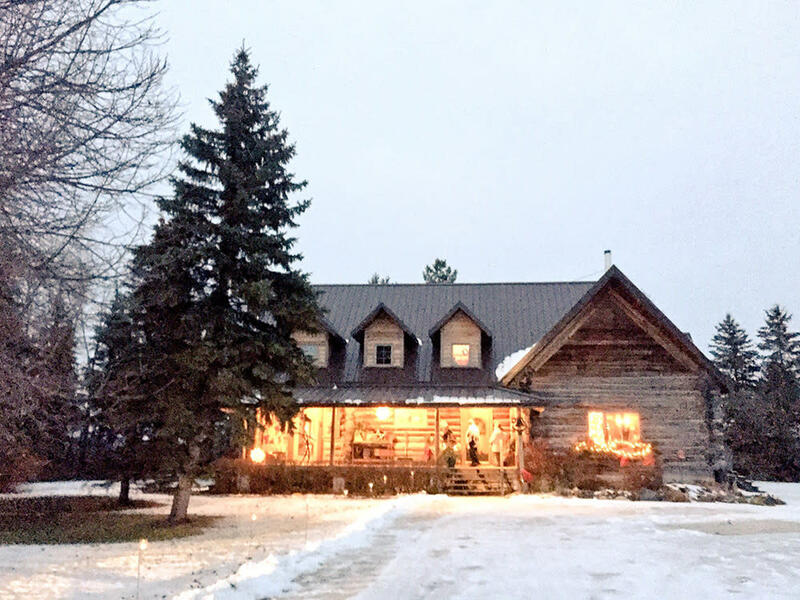 Selkirk is known for its heritage homes and for three nights, you have a chance at an insider’s perspective of 10 of these properties during the Home for the Holidays self-guided tour with homes as old as 150 years. On the heels of Home for the Holidays, Selkirk’s old downtown area will come alive with festivities of the season as the streets will be lit and filled with music for Holiday Alley. There will be arts and crafts on sale and photos with Santa. 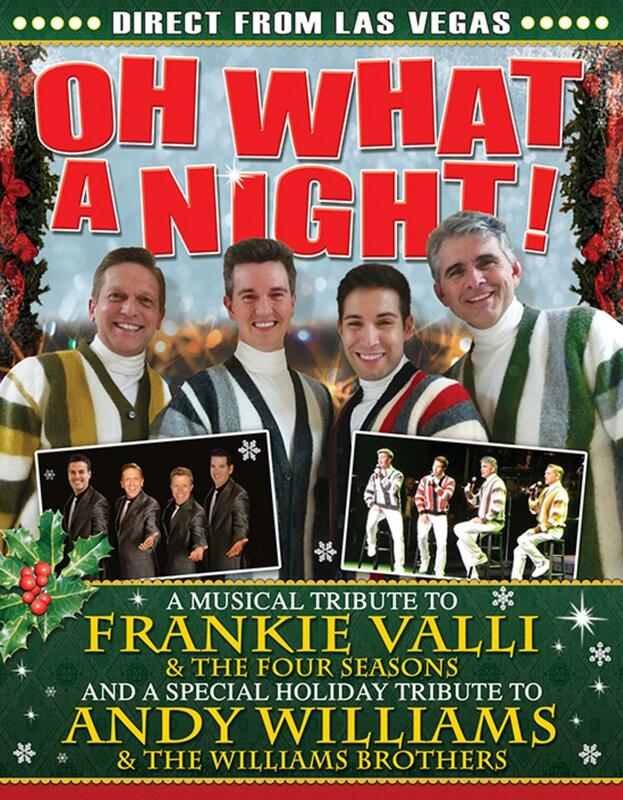 Brandon is getting in on the holiday festivities with its Oh What a Night Christmas show at the Western Manitoba Centennial Auditorium. The event will feature popular songs and tributes to Frankie Valli and Andy Williams, along with performances by four talents. After one incredible exhibit, comes another and at the Cre8ery Gallery. 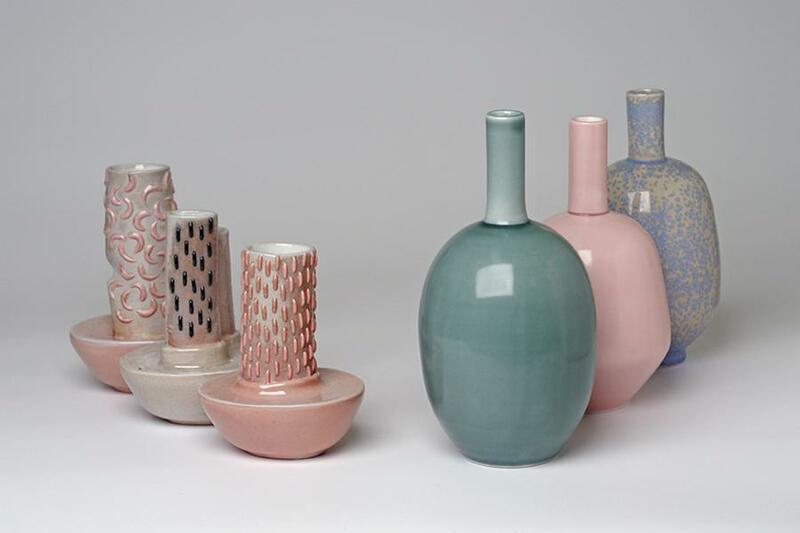 Curiosity will feature the work of artists Kelli Rey and Candice Ring as they explore the theme of in a series of colourful and playful pieces. 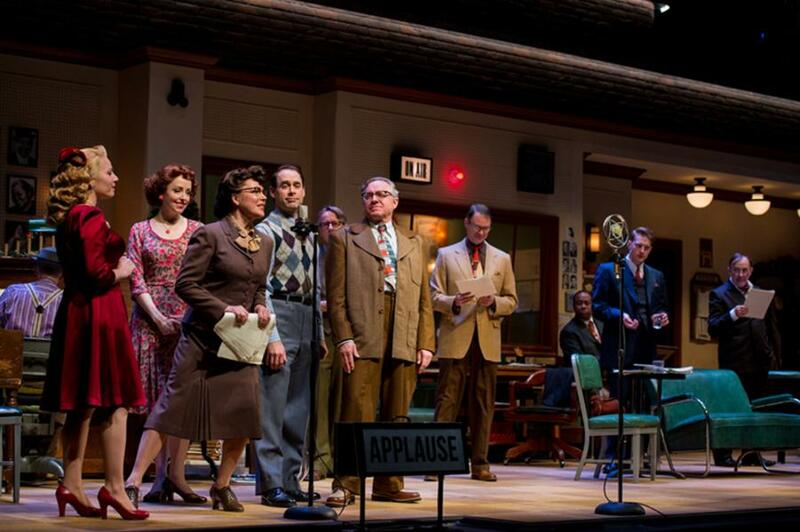 Prairie Theatre Exchange bring its latest production, Empire of the Son, which focuses on the humour and irony and emotional disconnect between a father and son, who seem to have mastered the art of communicating with the masses via their radio broadcast, but have yet to learn the skill of communicating with one another. Empire of the Son premieres this Wednesday. 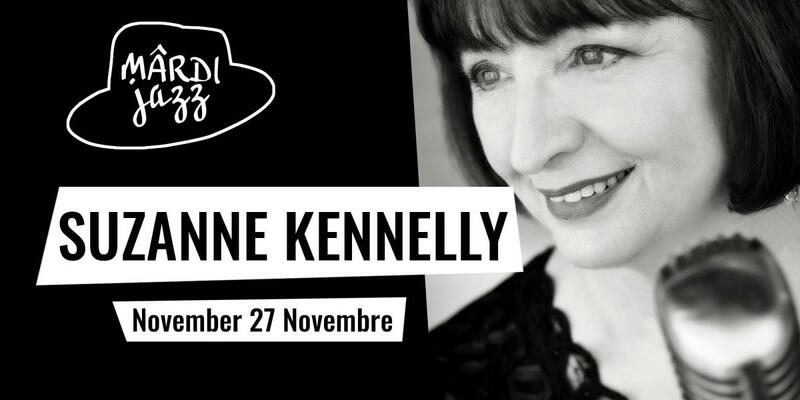 Quebec native and long-time Manitoba resident Suzanne Kennelly brings her love of music to the mardi jazz stage this week in a performance that promises to be as dynamic as it is unique. Manitoba Opera revisits the timeless classic of Don Juan in its latest production Mozart&apos;s Don Giovanni. Get swept up in the heart-stopping music of Mozart and the charms of the legend that is Don Juan with two shows at Centennial Concert Hall this week. The Winnipeg Indigenous Film Festival will celebrate another year of the best new Indigenous film and video from across Canada, the US, and around the world. The four-day event will take place at the Dramatic Arts Theatre. ChoralFest 2018 is set to take over the Prairie Spirit United Church this Thursday. Four choirs will perform along with a vocal jazz group. If you love choirs and the joyous feelings they bring, then head to the Young United Church for its Sing Joyfully, Renaissance Voices Advent concert on November 30 and December 1. 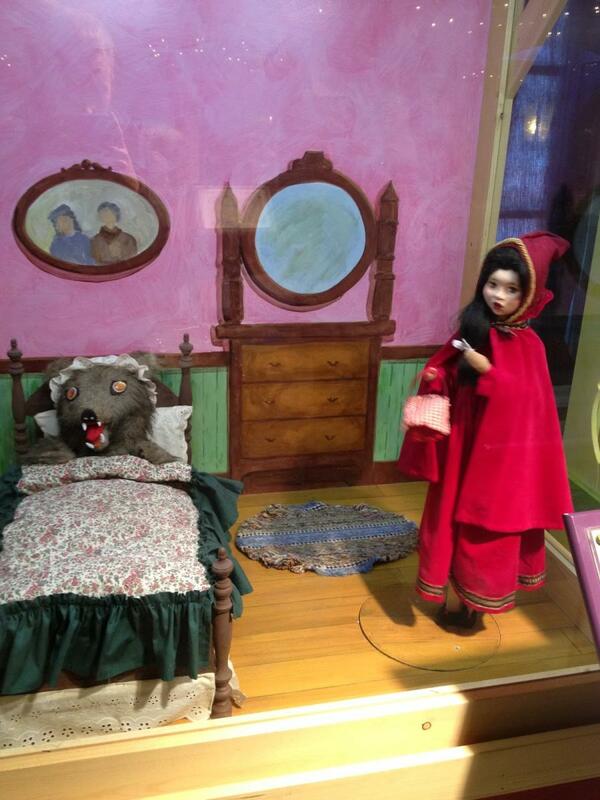 Winnipeg’s most famous bear is making a stop at MTYP for the holiday season. The theatre will transform into the world of Winnie-the-Pooh and The Hundred Acre Wood, where only 176 people a time can experience The House at Pooh Corner. 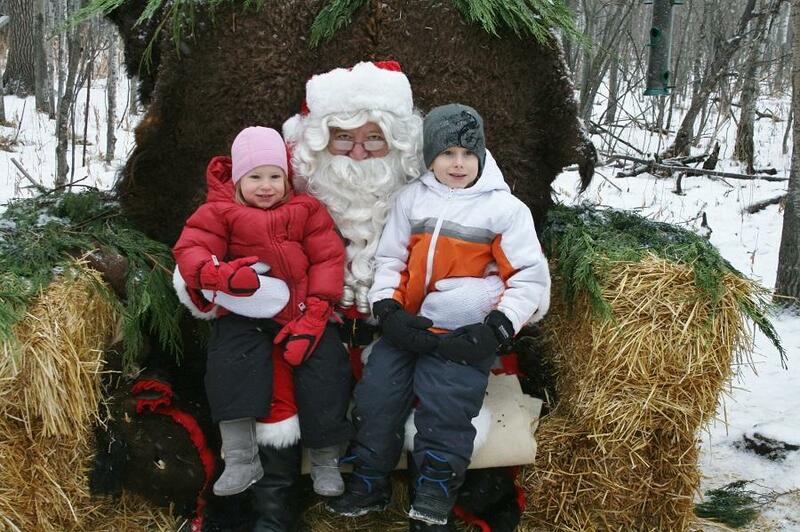 Portage la Prairie is celebrating its second year of the Portage Festival of Trees. This family event will feature sleigh rides, face painting, music, and displays of Christmas trees, wreaths, and gingerbread houses which will all go up for silent auction. If you’re looking for action on wheels, served with a shot of adrenaline, and topped up by gravity-defying feats, then you’re ready for a Monster Jam weekend at the Bell MTS Centre. 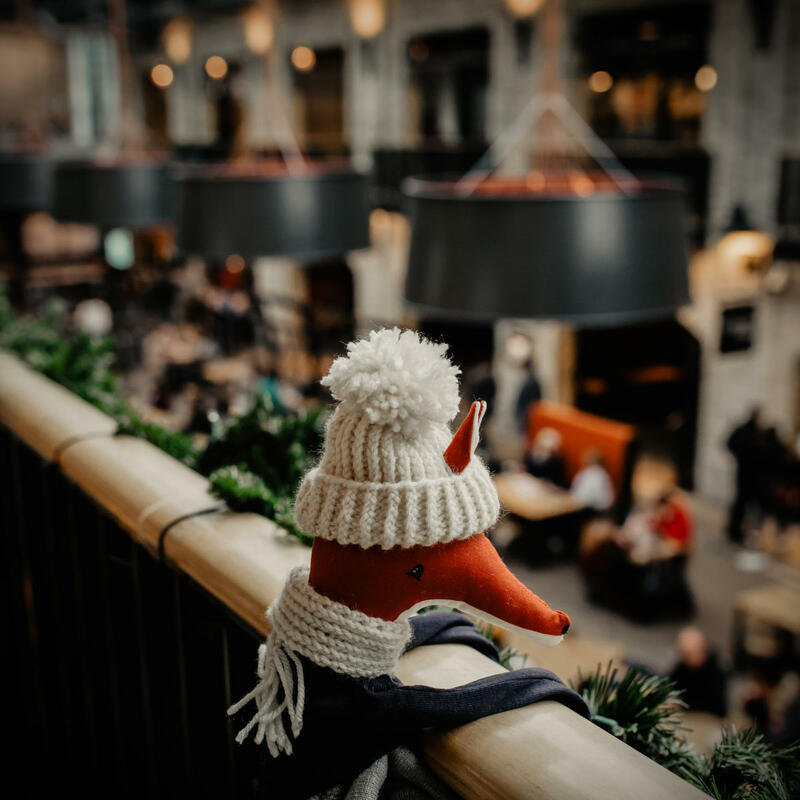 The holiday markets and craft sales are in full swing getting you in the the mood and ready for Christmas. Here are a few suggestions for you to check out. FortWhyte Alive, Winnipeg, Meet, Make, Take!